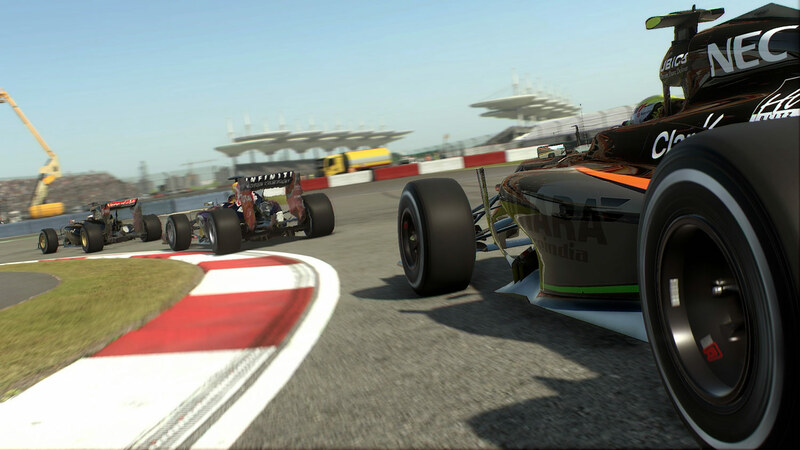 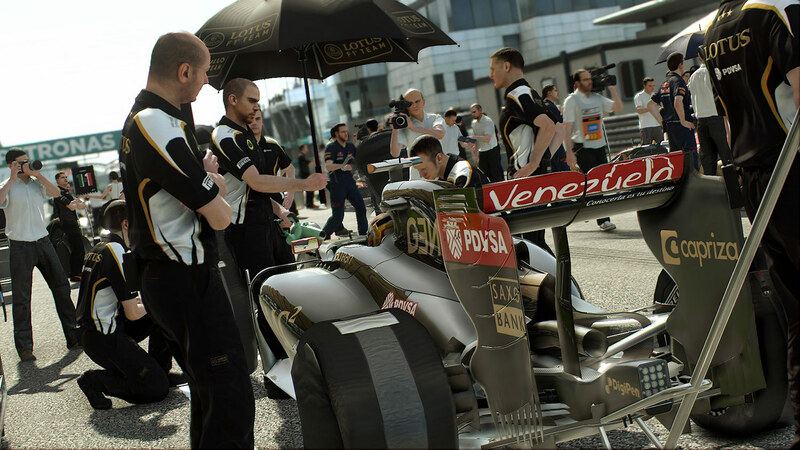 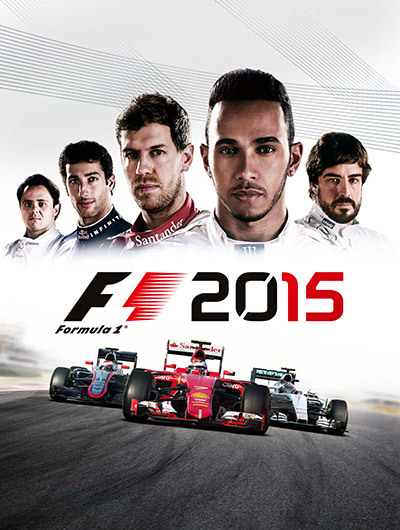 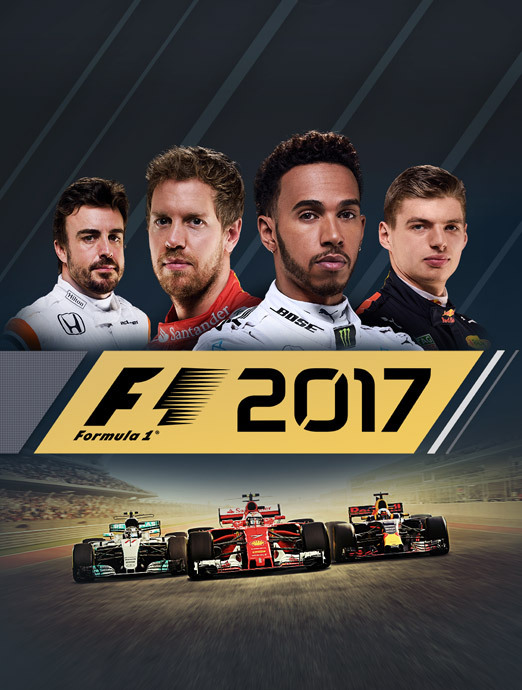 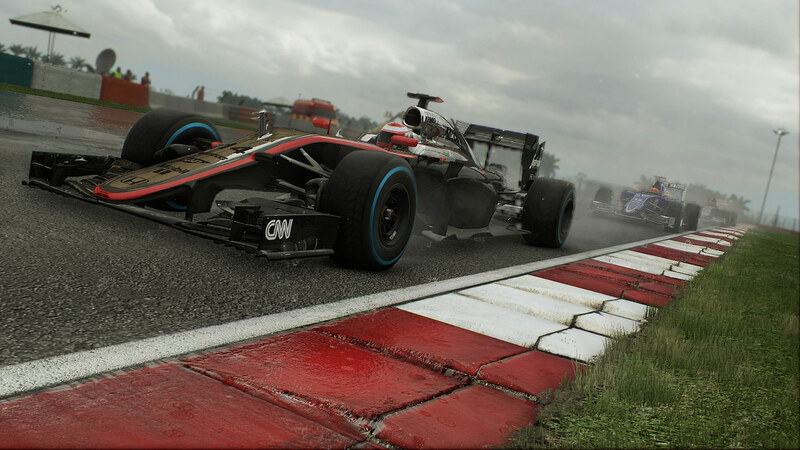 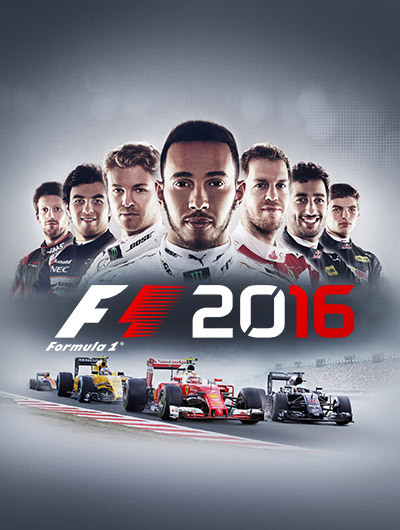 Race like a champion in F1 2015 – get closer than ever before to the experience of racing in the world’s most glamorous, exciting and prestigious motorsport. 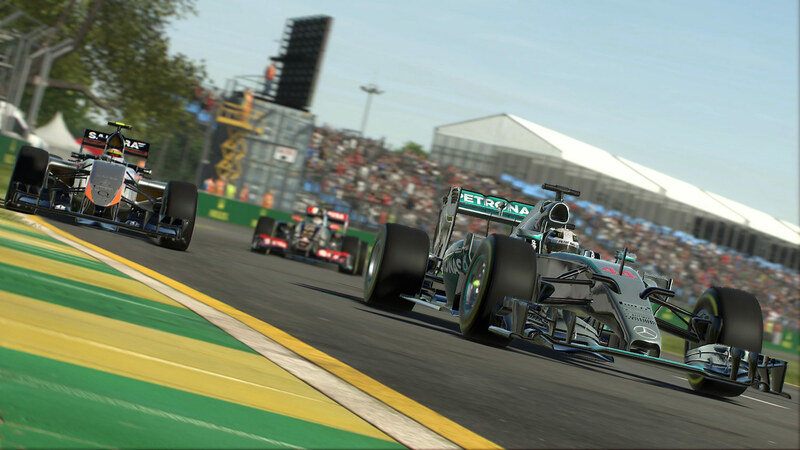 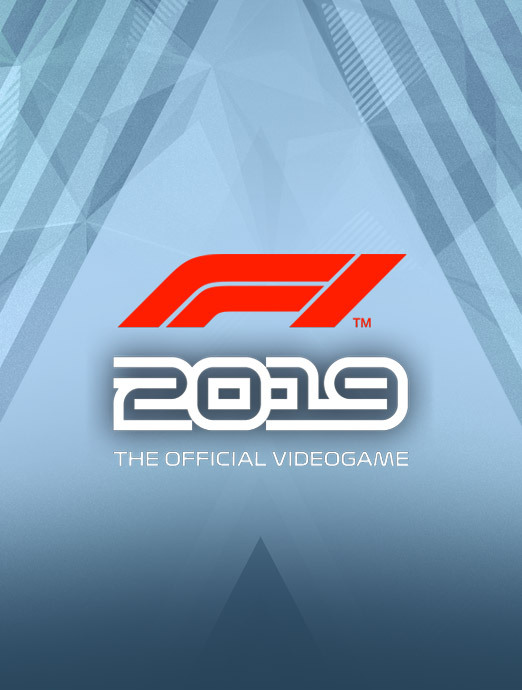 The first F1 title for PS4, Xbox One and PC was F1 2015 – and it arrived delivering incredibly beautiful and detailed F1 gaming experience. 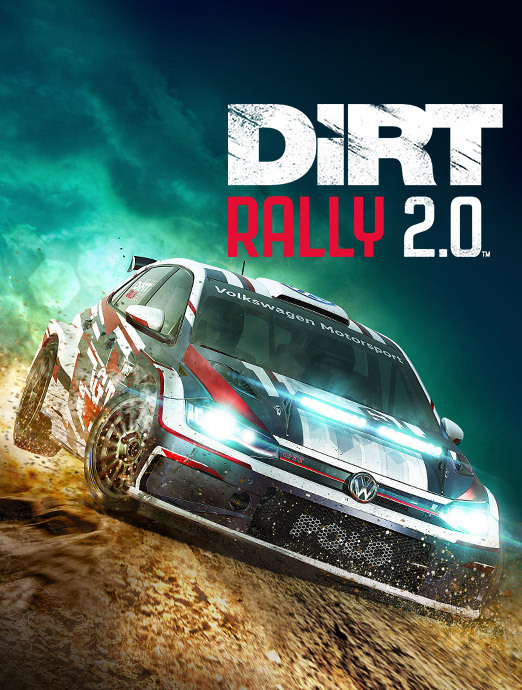 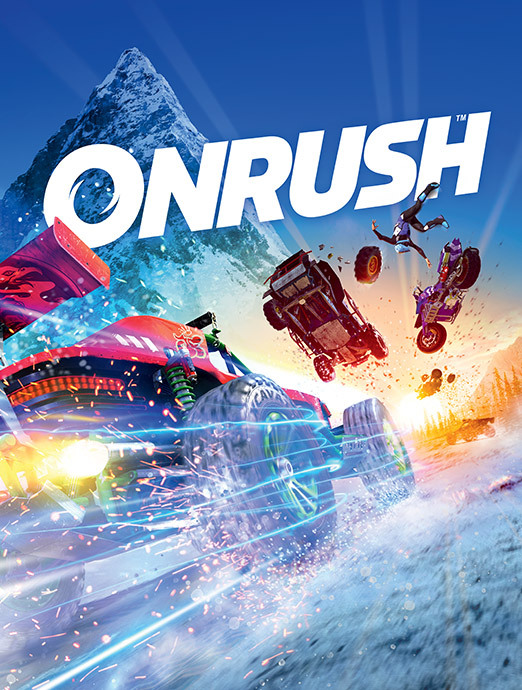 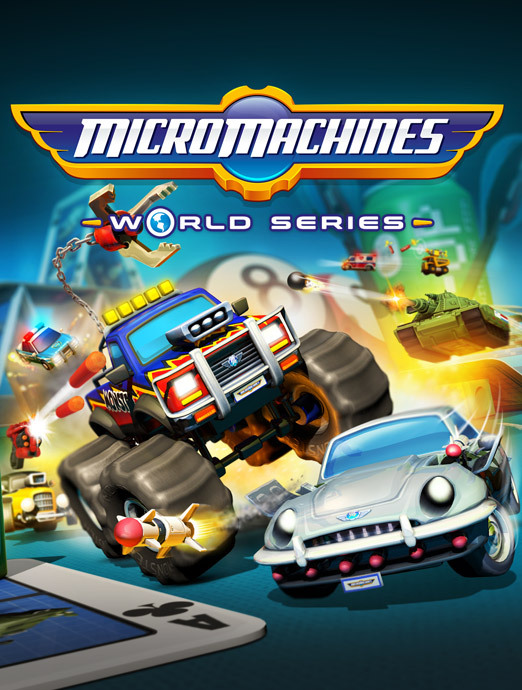 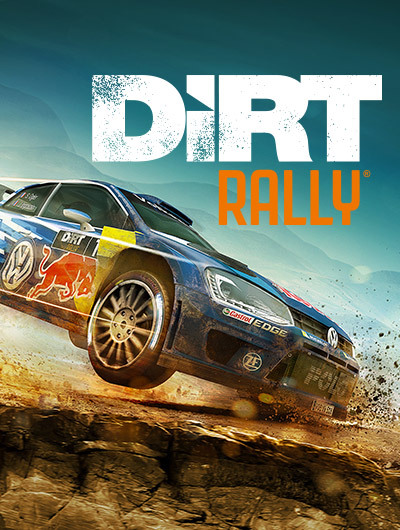 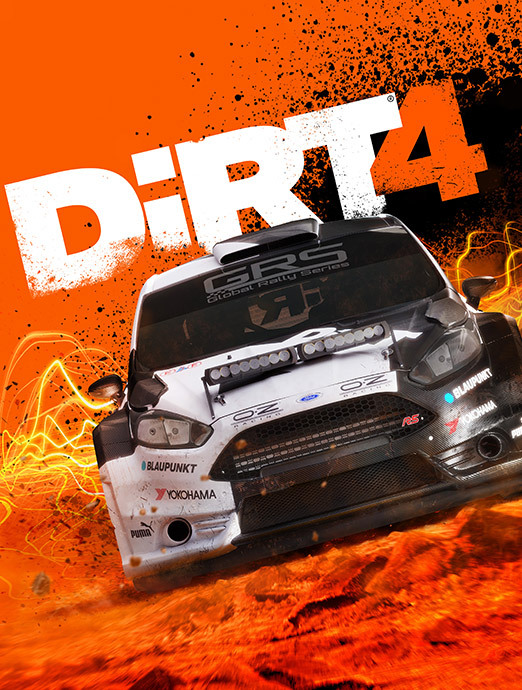 Built in a stunning new game engine from the ground up, the level of detail was unprecedented – bringing players closer to the real life experience than ever before. 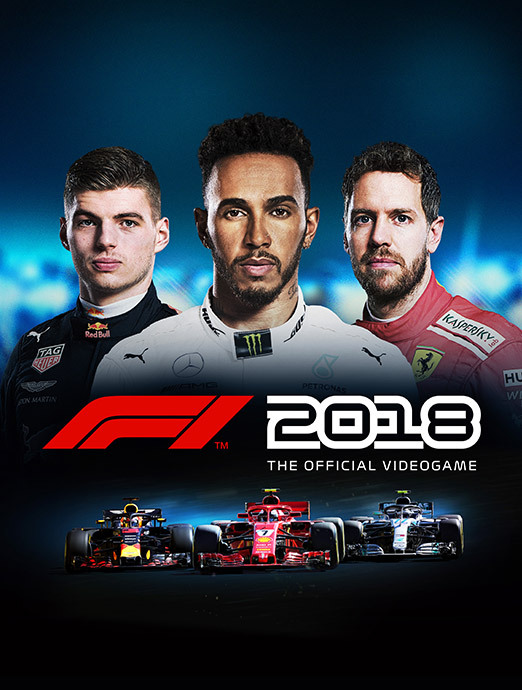 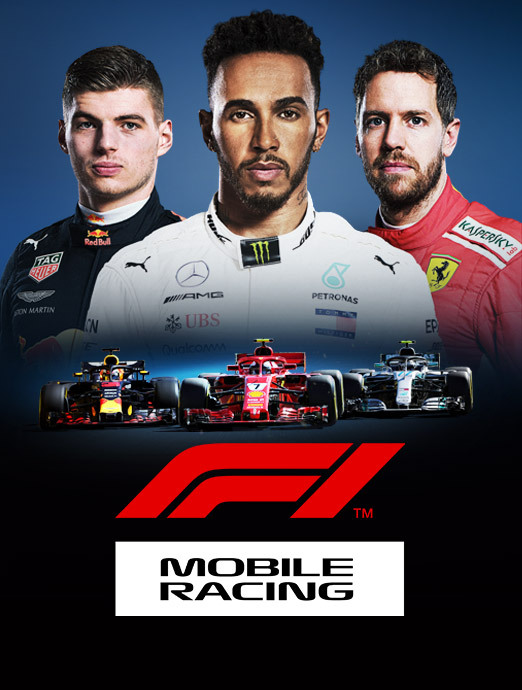 With a pure focus on racing for beginners and experienced racers alike, and an all-new broadcast style presentation of a race weekend, the game immersed drivers not just into the cockpit, but into the world of F1 too.